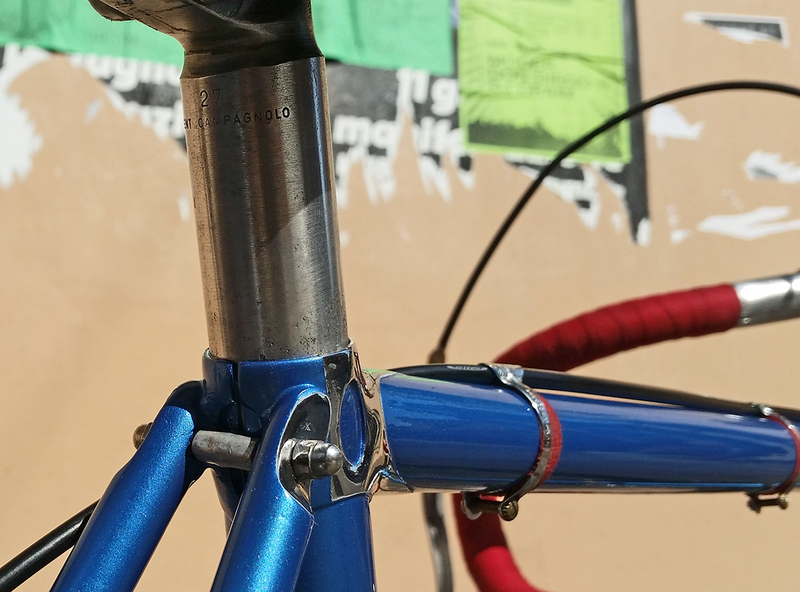 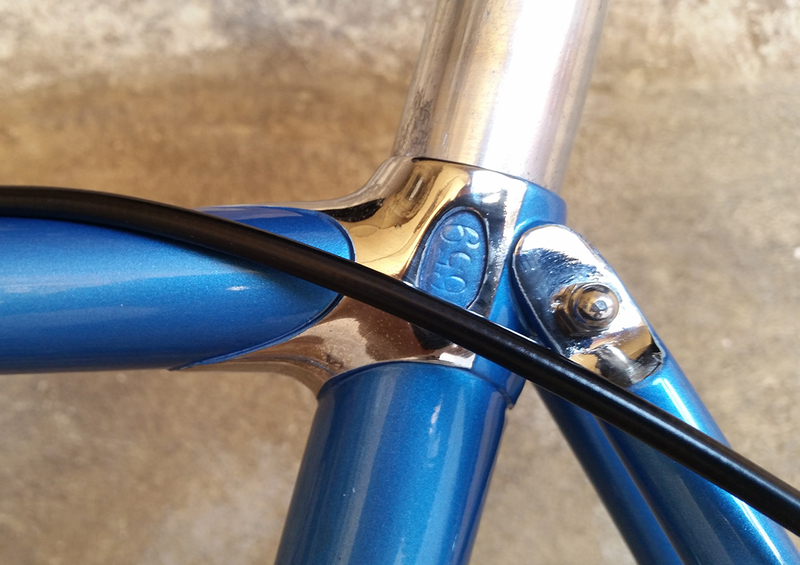 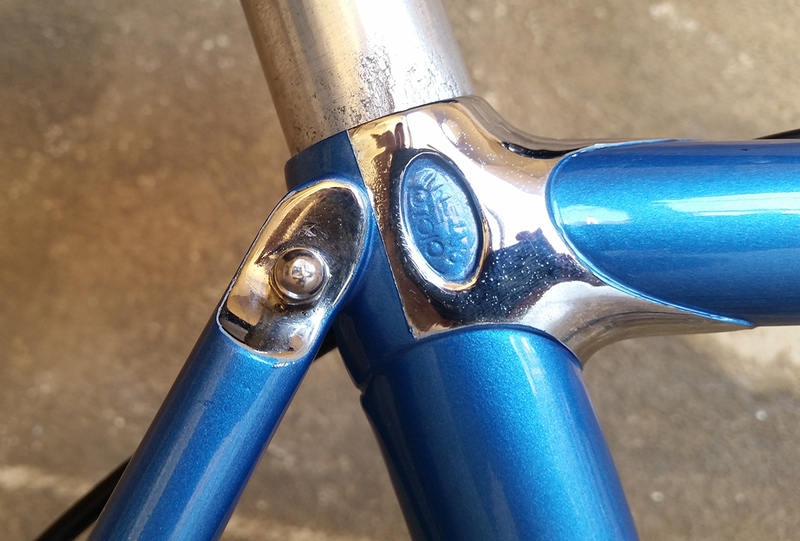 A few months ago we published pictures of a Vito Ortelli frame from 1959 that we restored for a customer and fellow bike collector. 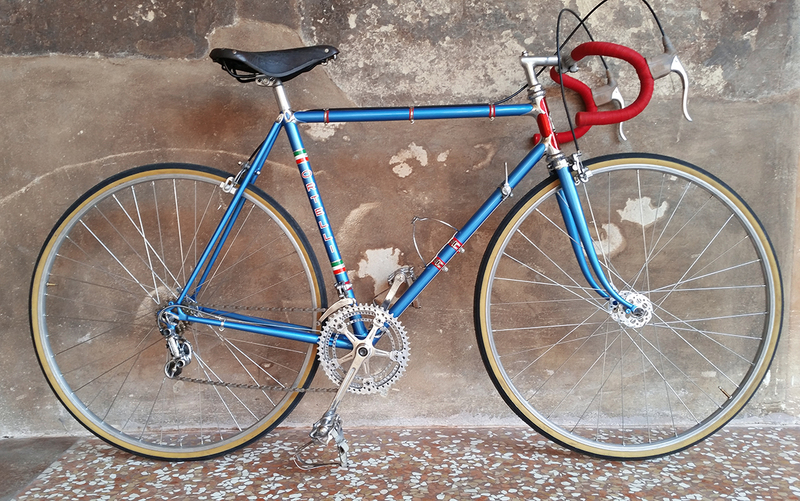 He specializes in builders from Emilia-Romagna and pours all of his love and attention to this part of our cycling history on the website Frameteller.it, documenting his restorations with extremely detailed articles and anecdotes from the golden era of cycling. 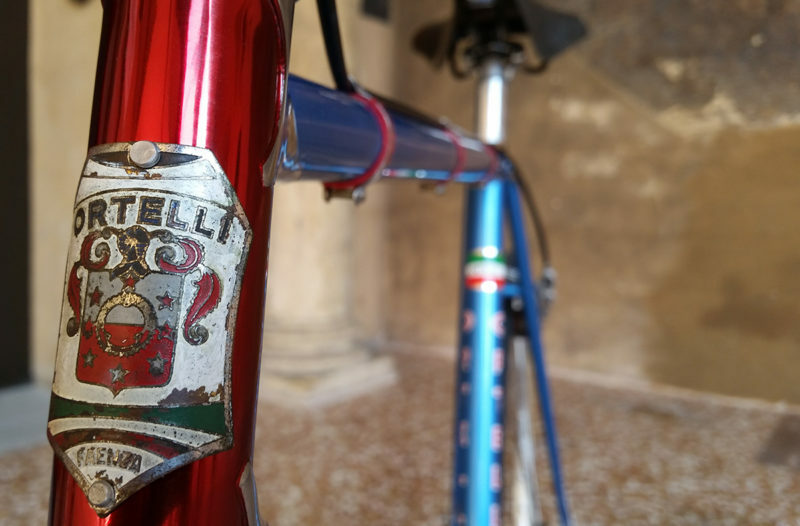 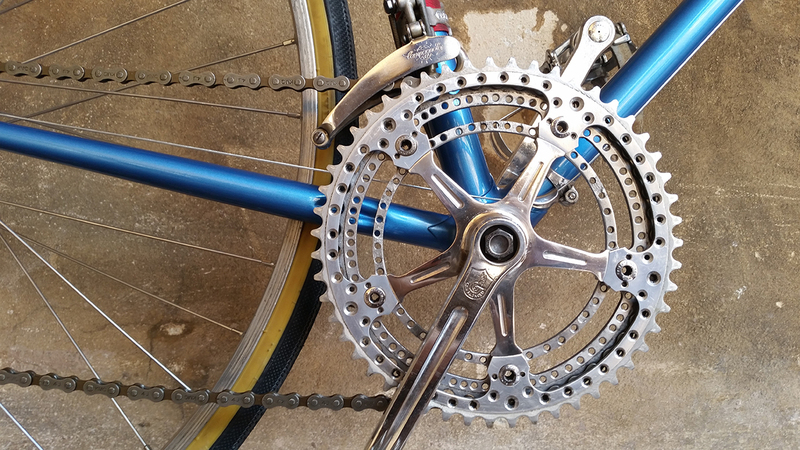 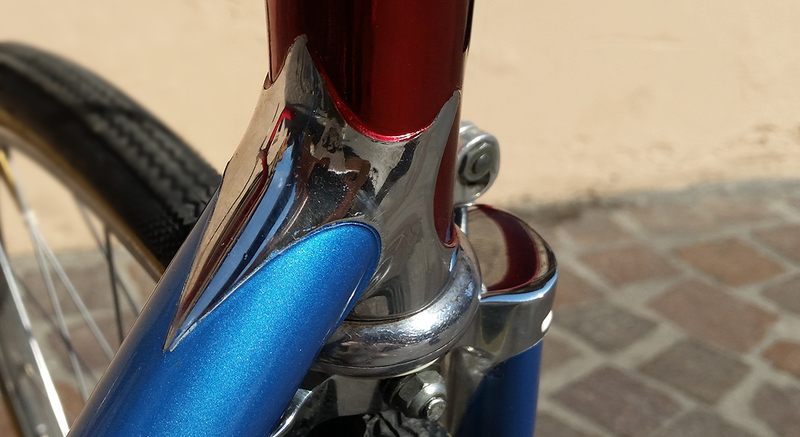 Follows a selection of pictures of the magnificent Ortelli road bicycle, completed by him with a 1959 Campagnolo Record groupset, and other period correct accessories and parts; following this link you can learn more about the history of one of the most refined frame builders in cycling history.